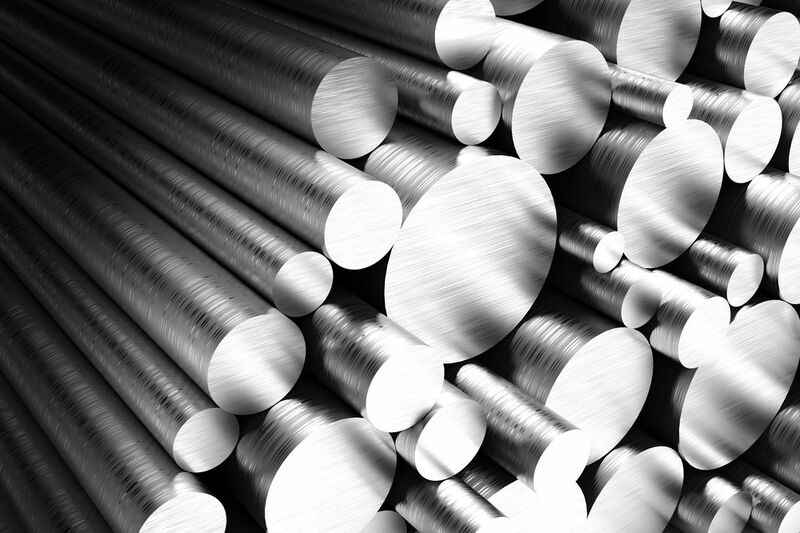 Carbon Steel Grades Supplier - Carbon Steel Grades Comparison | Texas Alloys & Tool Co.
Texas Alloys offers the following carbon steel grades: A105, A106, A234, 1018, A36, 4140 and A709 available in a variety of shapes. Sometimes knowing which carbon alloy steel grade is best for your application can be difficult, because they can vary from carbon alloy steel to low-carbon steel to alloy steel. This is why we like to provide a helpful chart that explains what the major differences between the grades are, so that you can choose which grade is best for your materials. If you are still unsure, or would like additional help regarding the different grades we offer, feel free to contact us today. Applications include: petrochemical, manufacturing, nuclear and heating pipelines, refineries, etc. Typically used in the following industries: petrochemical, refineries, power plants, etc. Applicable for machining, grinding, drilling, etc. Utilized in the construction industry and industrial applications include tanks, fixtures, jigs, etc.